Extensive offerings with lengths from 3cm to 50cm. One Kit. One Access. One Choice. 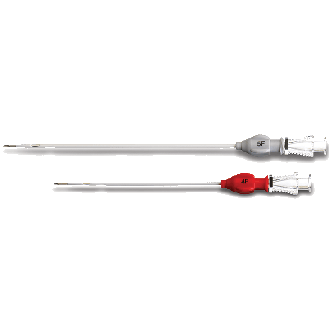 Galt Medical’s Micro-Access Elite HV Hemostasis Valve Introducer Kits provide the high quality expected for use during Cardiac Cath Lab and interventional procedures. Designed to become your go-to wire, the TORX™ guidewire offers a Nitinol kink-resistant core with a radiopaque Galt Gold® tip for enhanced visibility. Valved Tearaway Introducers featuring an integrated hemostasis valve, balancing decreased risk of blood loss and air embolism with ease of catheter insertions. 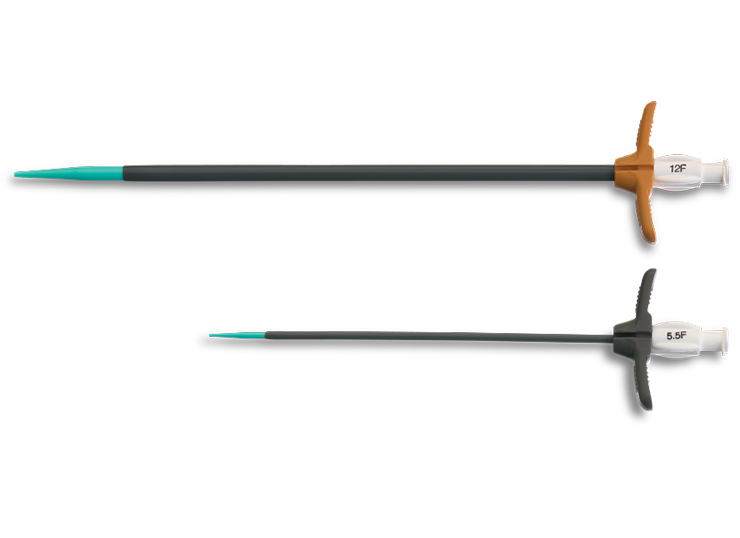 Guidewire introducer system for percutaneous procedures - includes a coaxial sheath assembly with stiffening stylet. A leading global provider of vascular and other access products for a range of interventional and endovascular procedures. Products sold through OEM and distributors worldwide since 1991. 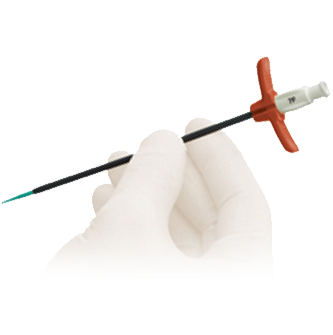 From specialty guidewires to micro, tearaway and valve introducers, Galt Medical Corp. provides innovative devices to aid in an efficient and successful procedure. From full kits to individual components, we have the right offering for you. We offer flexible product configuration options to meet your needs. Leveraging our medical device development engineering and extensive manufacturing resources allows our OEM partners to expedite time to market. 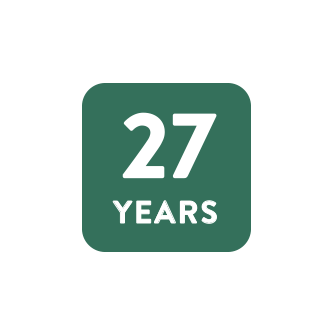 Galt Medical Corp. has been a leader in designing, developing, manufacturing and marketing disposable medical devices for over 27 years.